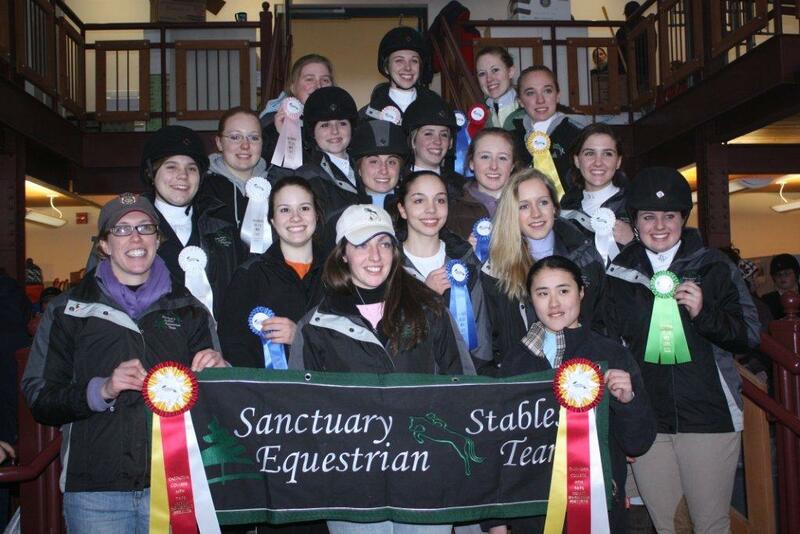 Our Students compete year round at both USEF Rated competitions, as well as schooling shows. 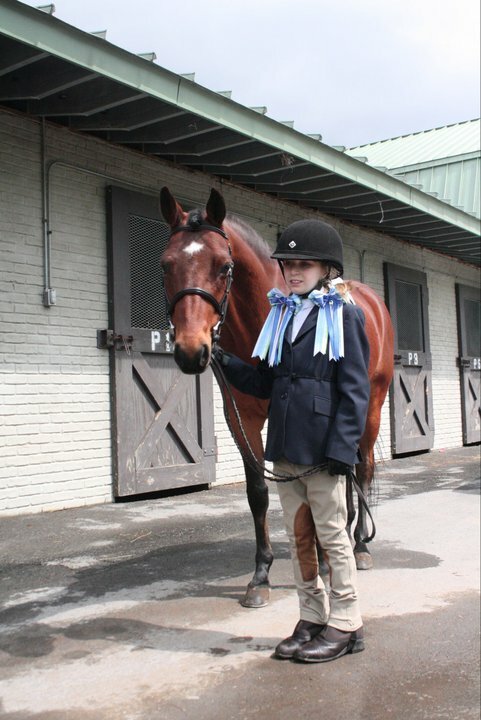 Many of our students develop the goals of qualifying for various National Finals, including Pony Finals, Marshall & Sterling Finals, USEF/Pessoa Medal Finals as well as Maclay Finals. 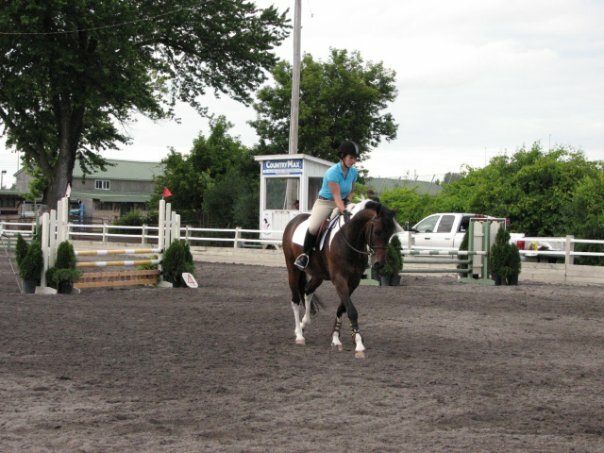 Many people ask, What is a “rated” horse show? The USEF (United States Equestrian Federation) www.usef.org is the National Governing body for Equestrian Sport ; Since 1917, the Federation has been dedicated to pursuing excellence and promoting growth, all while providing and maintaining a safe and level playing field for both equine and human athletes by being the governing body that recognizes and rates horse shows, licenses judges, stewards and other officials, and approves, publishes, and enforces the rules of competition, among many other things. 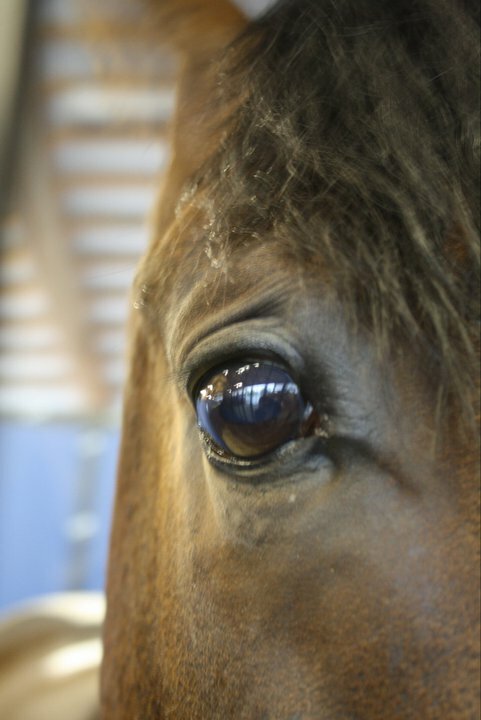 The USEF also trains, selects, and funds the United States Equestrian Team, which sends our top riders to the highest levels of international competition, including the Olympic Games. 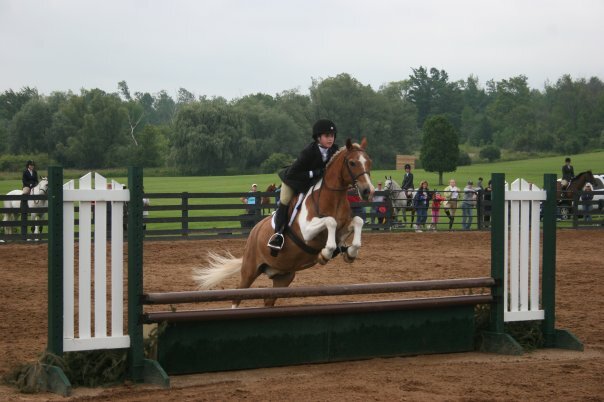 When one goes to a USEF horse show; you are assured that you will have liscensed course designers, nationally “carded” judges, great footing and quality jumps. The goal is for consistency in all of these at every rated show. 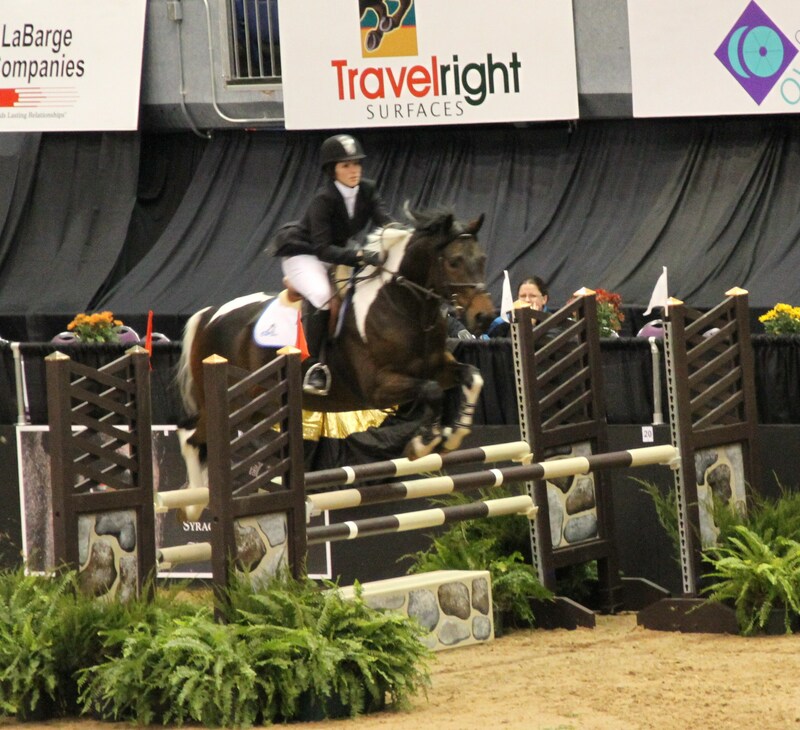 Every rider competing at USEF shows will need their USEF and USHJA membership cards. Memberships, other than Life, go from December 1st of current year, to November 31st of the following year. Although I wish we could list ALL the ribbons and awards won over the years by our lovely riders and horses, that would be quite lengthy! So we would like to share some of our riders highlights over the years.